One of our most long-term staff members, Melissa started with Tyler Mason while still in high school, part-time at our front desk in guest services. As she grew her skills, she fell in love with the industry and moved into a management position. 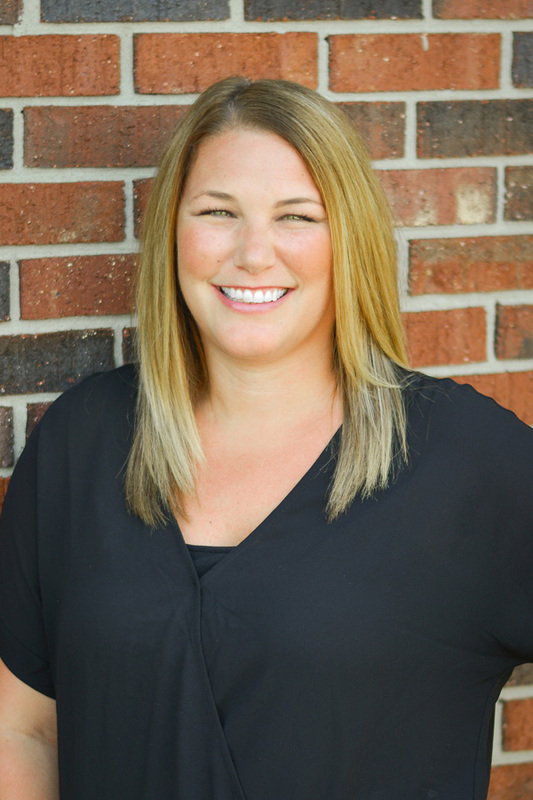 Melissa’s proud of her length of service at Tyler Mason, working and growing with the same company for 20 years. She’s also thrilled to be a part of raising two incredible kids. Melissa’s other loves are her dog Peanut, traveling to new places, time with family and good wine.